A Massage Therapist is someone who is trained and skilled in massage therapy for medicinal benefits. Massage therapy is the manipulation of the soft-tissue and muscles of the body and it is used for many different reasons. Among the reasons for massage therapy is to relax overworked and tired muscles; to treat pain that results from any number of ailments; to aid in the rehabilitation of athletic injuries; and to support overall good health. 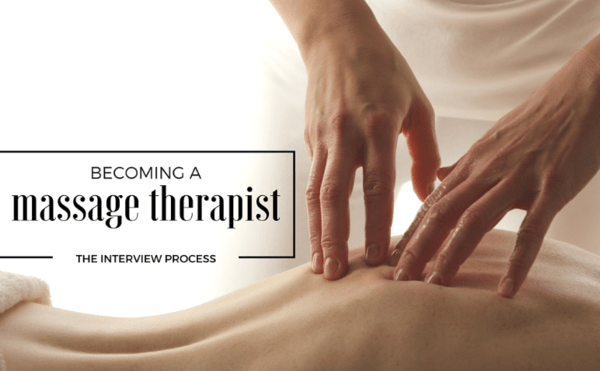 There are over 80 different types of massage in which a Massage Therapist can specialize. This includes Swedish massage, reflexology, deep-tissue massage, acupressure, and sports massage. Most professional Massage Therapists are specialists in more than one of these methods that are referred to as modalities. The primary responsibility of a Massage Therapist is to massage their clients to relieve discomfort and to ease muscle tension. They are often employed by health clubs and resorts or they are self-employed. A Massage Therapist may employ alcohol or lubricants during the massage, provide steam or dry treatments, treatments that utilize ultraviolet light, and water therapy.